We had the pleasure of working with this beautiful bride on her very special day! 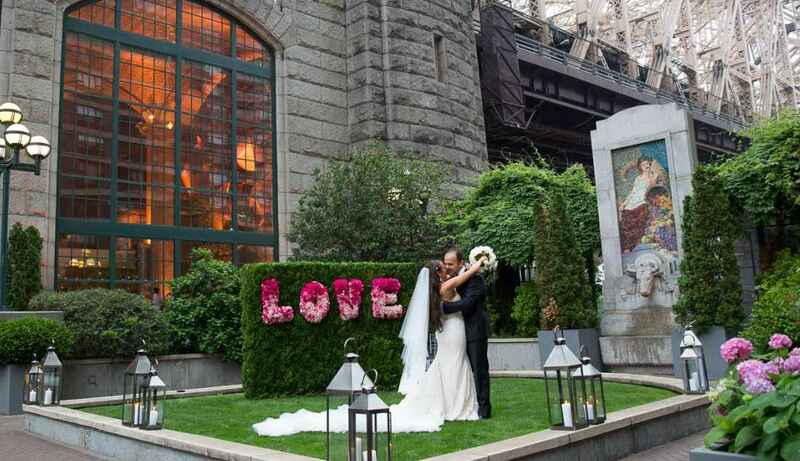 Ira Lippke Studios captured these heartwarming moments of Roseane and her husband, along with the spectacular venue and flower arrangements. Congrats again to these newlyweds! !